Back in December, I had the privilege to work with Julie Larson, QR Divas, and gain some insight into QR Codes. “QR Codes”, or “Quick Response” codes are like bar codes that contain information scannable by smartphones such as iPhones and Androids and a great way to promote events, businesses, people, etc. 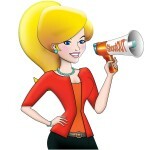 Julie was kind enough to also be our first guest blogger, writing an article “QR Codes Decoded”. 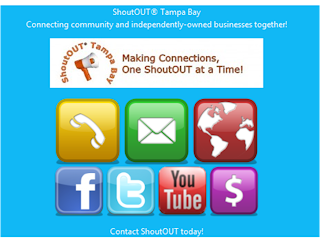 Within that same time period, I created ShoutOUT®’s own QR Code. It’s rather humorous to note that I had our code setup long before I ever had a smartphone to scan the codes myself, but I knew the growing appeal and effectivess, not to mention saved “real estate” on a business card and other promotional material, having it would bring. 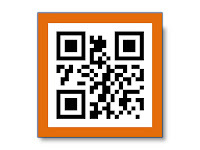 My QR Code also comes with a Mobile Landing page (http://qr.gl/M/shoutout) containing “hot buttons”. And though this was amazingly cool and provided a one-page site for all ShoutOUT®’s pertinent links and “hot button” links, I didn’t fully realize how mind-blowing it was until I purchased my first smartphone and excitedly started scanning everyone else’s QR Codes like a woman on a mission and noticed the difference between where the QR Codes directed me. It was then that I realized the full impact the mobile landing page provides to those who have scanned a QR Code. The “Mobile Landing page”, I quickly came to realize, is specifically designed for mobile devices such as smartphones. AHA! Now it made sense! Using a mobile landing page made it easier for people to view a business’ information on the small screen of their smartphone because that’s what the page was designed to do. All of my business information (website, phone, blog, Facebook, Twitter, etc) condensed on one page in an easily viewable, and interactive screen for smartphone view-ability. Way cool!!! Interactive features include Click-to-call, Google mapping, linkage to Facebook, Twitter, website, etc. send-email hot buttons, and more. It’s also a great tool to set up advertisements, coupons, and specials! AND it’s much easier to view a company’s info via a page specifically designed for mobile users. That’s what a “mobile landing page” is. NOW I get it! QR Codes are growing rapidly in popularity with potential just now being realized! Pretty exciting to be a part of all this impressive technology! 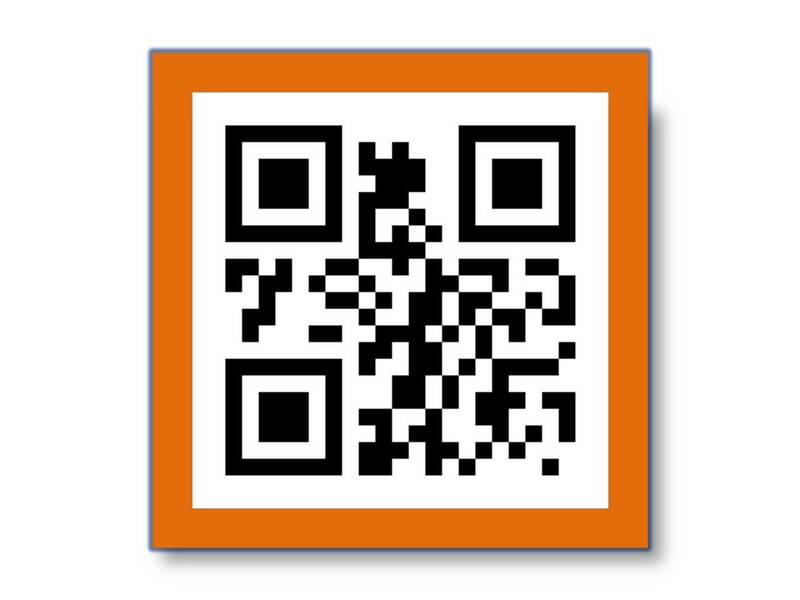 You can download your QR Bar Scanner either via iTunes (iPhones) or Google Market (Android). There are many free QR scanner downloadable applications available.